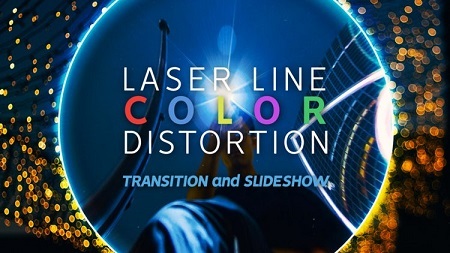 Laser Line Color Distortion Transitions & Slideshow is a new, stylish and unique Premier Pro template. Which will make your projects more attractive and memorable. 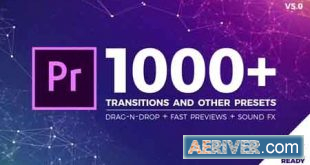 The template includes 24 unique transitions and a full-fledged slideshow with 17 photo / video placeholders, 8 text placeholders and a logo. It’s easy and fun to use them, just put in your materials and enjoy the process. No plugins required.